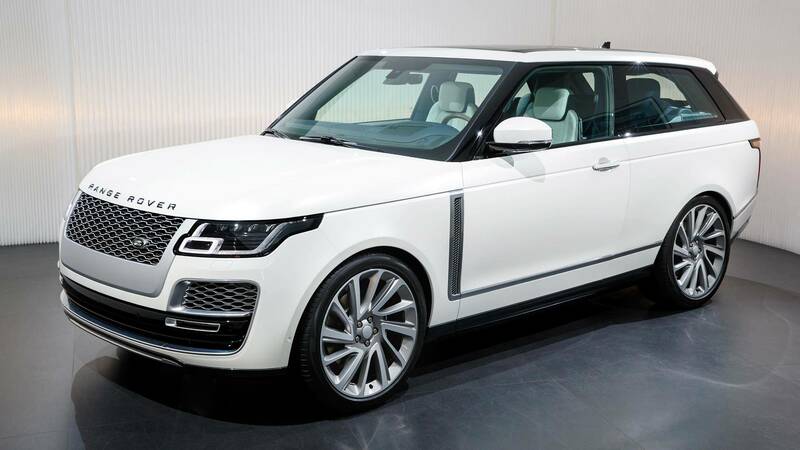 Two-door opulent SUV, we hardly knew ye. 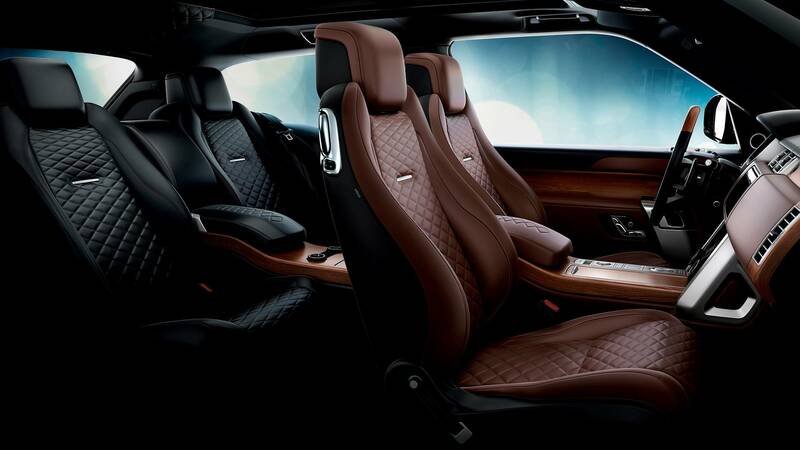 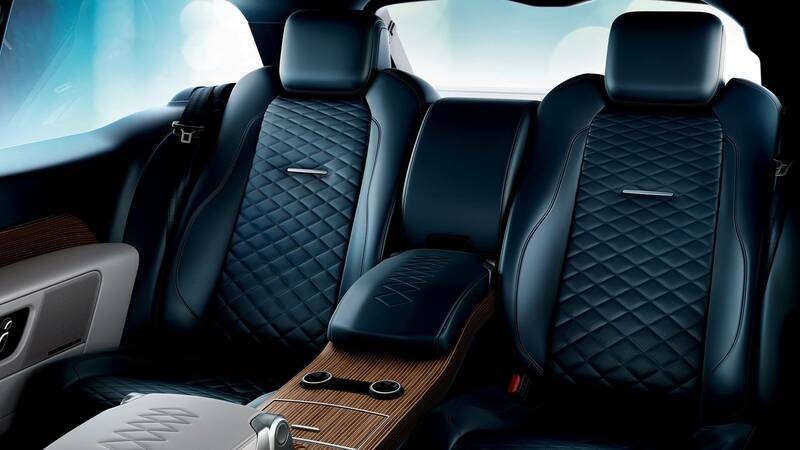 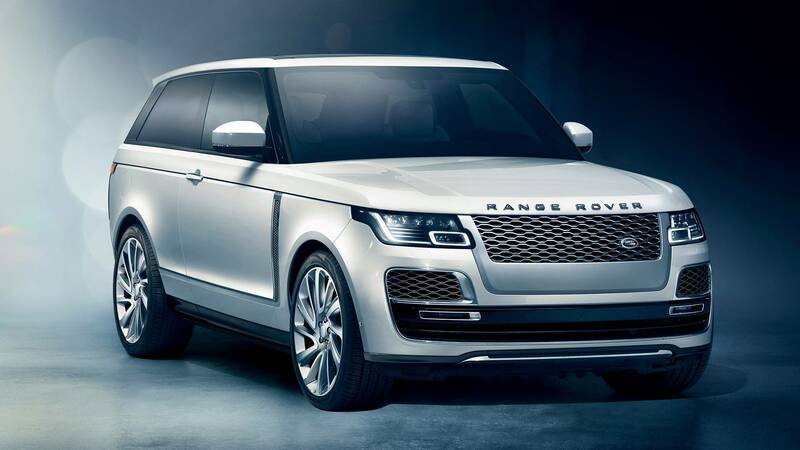 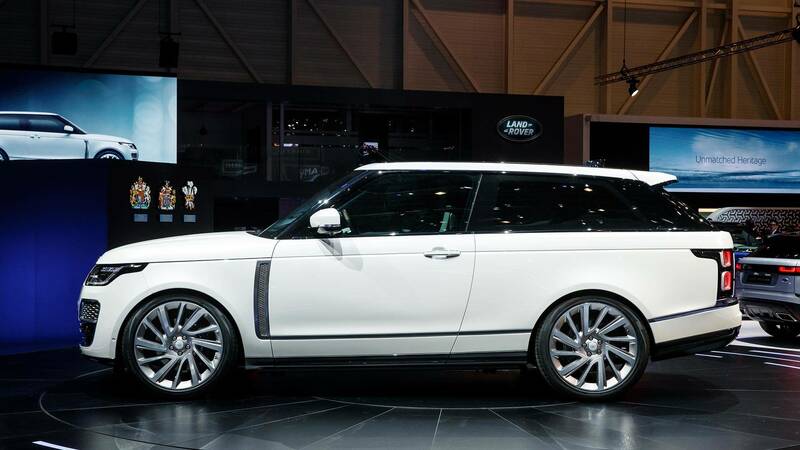 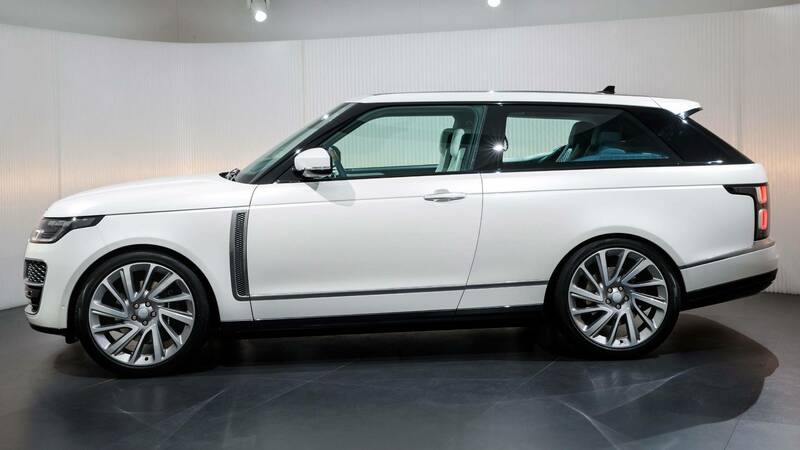 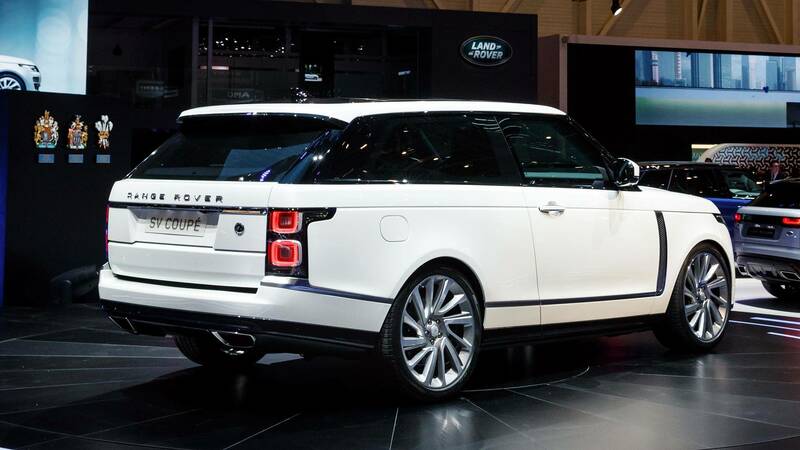 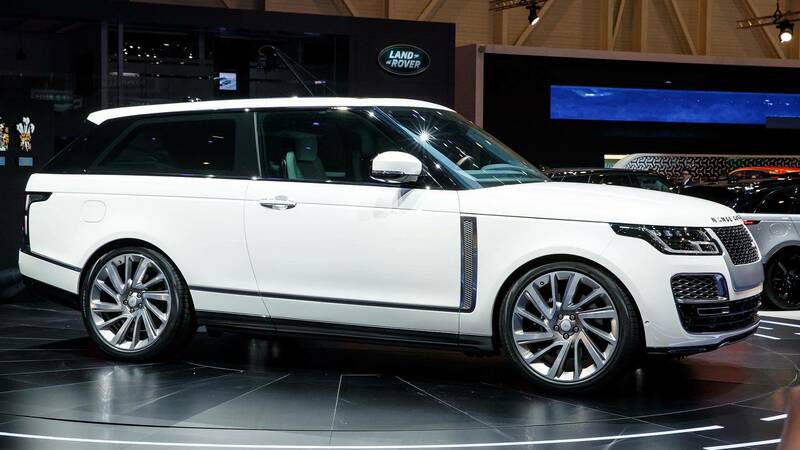 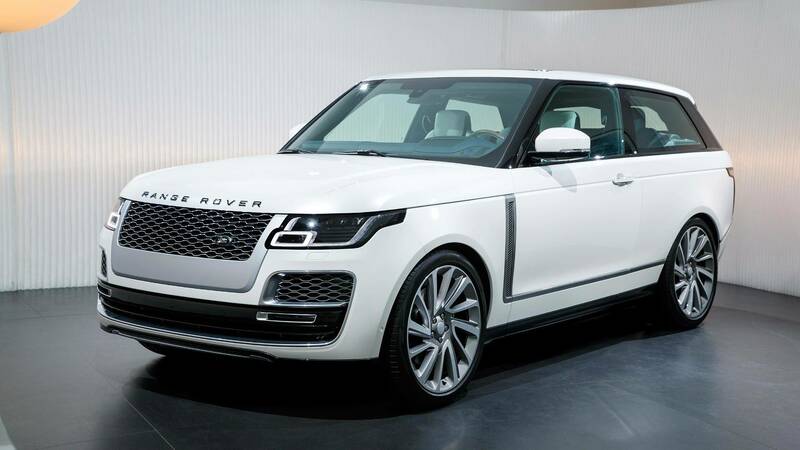 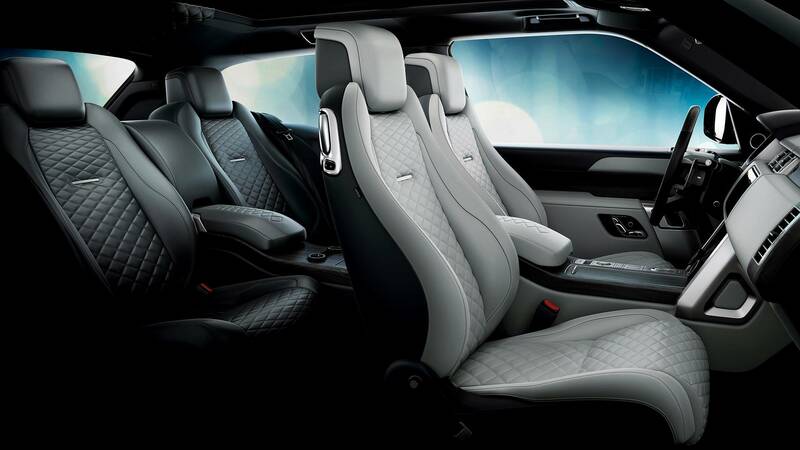 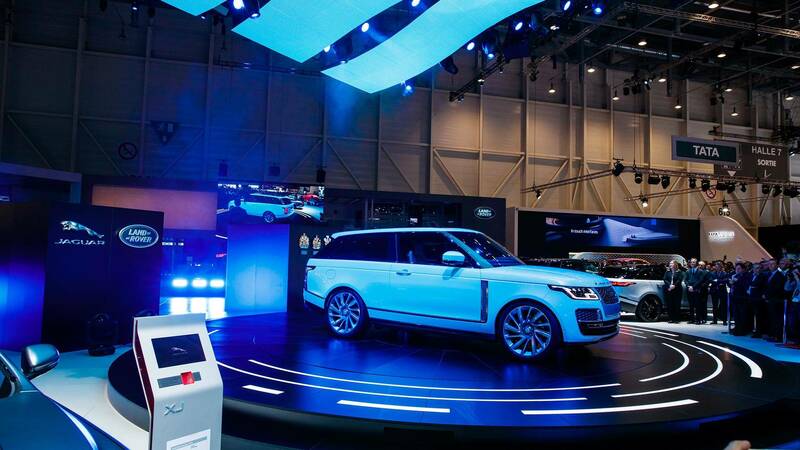 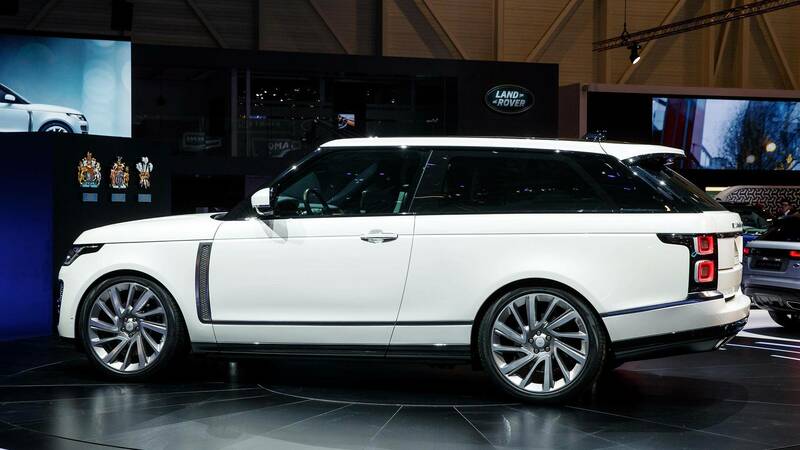 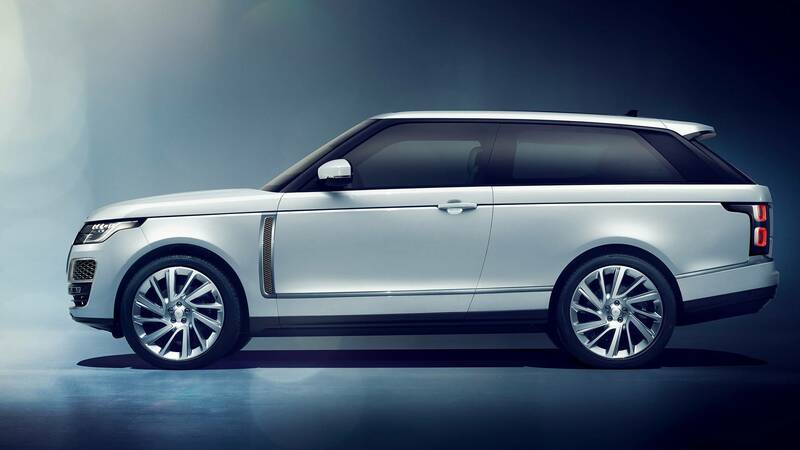 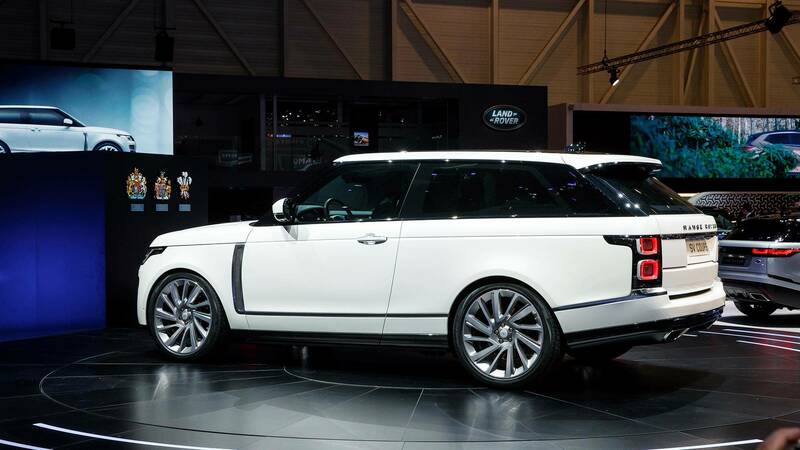 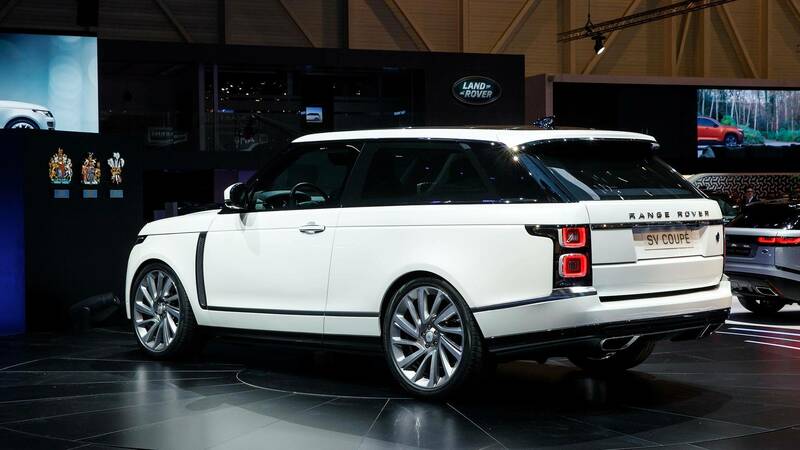 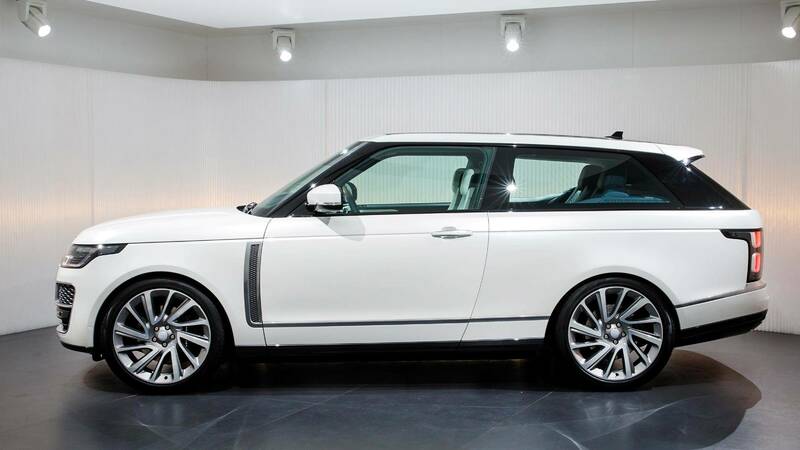 Land Rover had a plan – to go after the likes of the Bentley Bentayga and the Rolls-Royce Cullinan with a high-end version of the already posh Range Rover in the range-topping SVAutobiography Dynamic flavor. 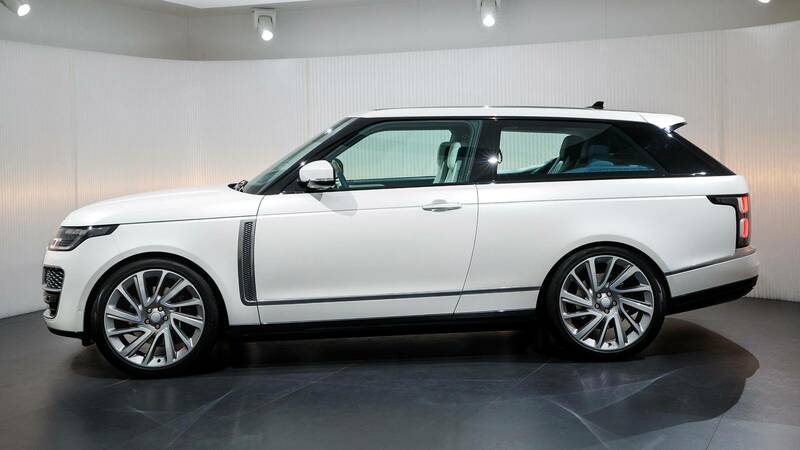 More than just a two-door conversion of the luxury SUV, the SV Coupe only carried over the hood and lower half of the tailgate from the regular model and was supposed to be Range Rover’s first vehicle to ride on 23-inch wheels from the factory. 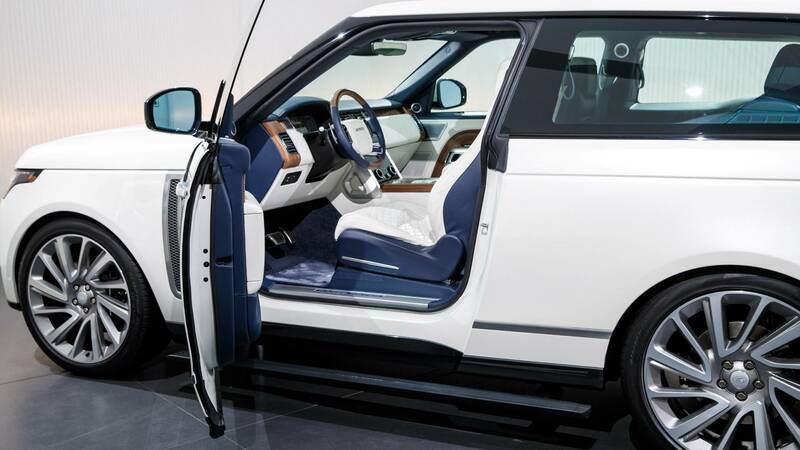 The real magic happened after opening the huge 1.4-meter (55-inch) long doors where Special Vehicle Operations (SVO) outdid itself by giving the SV Coupe a bespoke interior with all the premium amenities you could ever imagine. 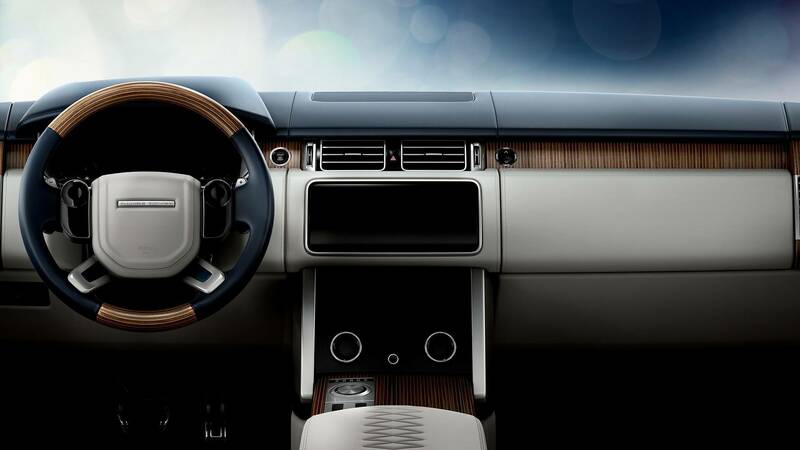 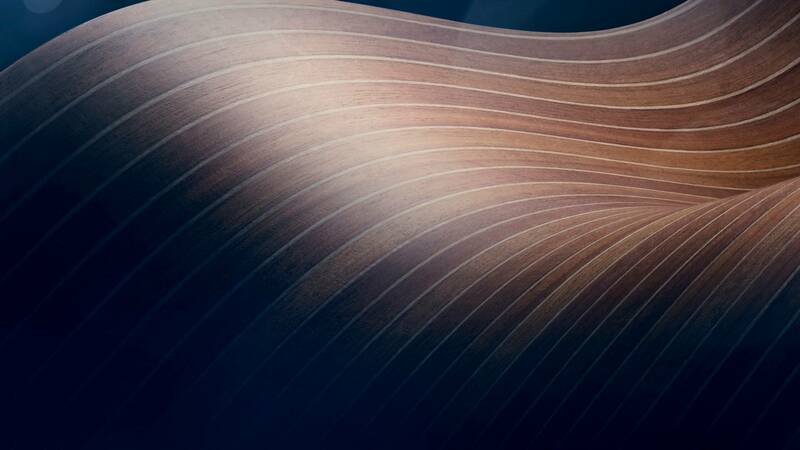 For example, walnut and sycamore woods were fused together to adorn the dashboard, center console, steering wheel, and the cargo floor. 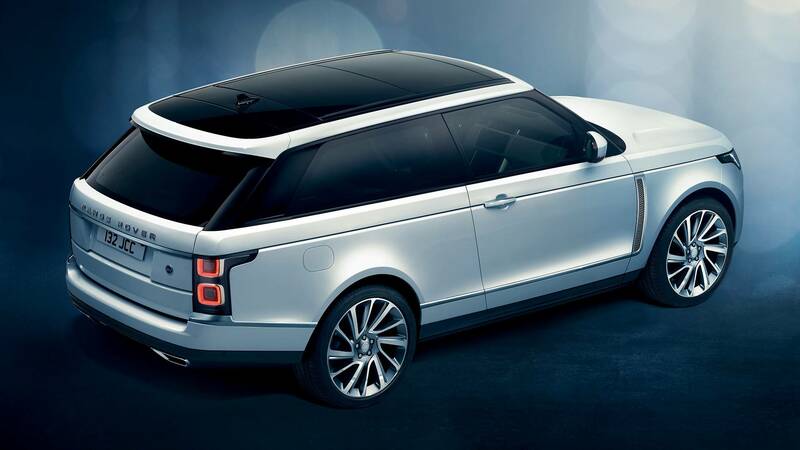 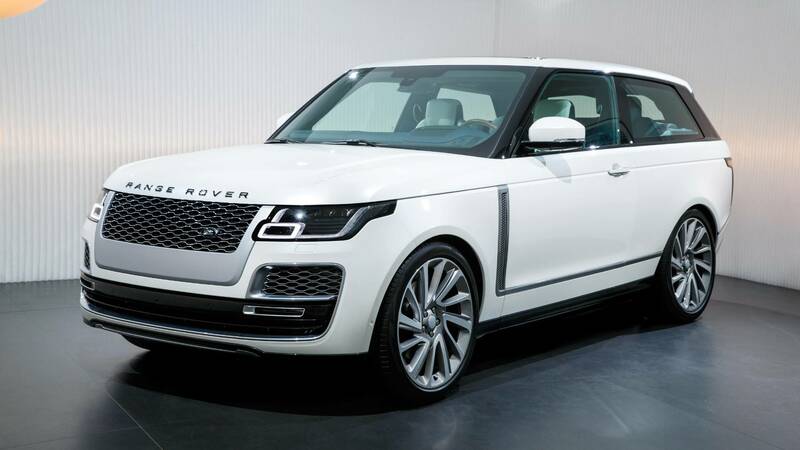 Ultimately, all these efforts have been made in vain as Land Rover has announced the Range Rover SV Coupe will not be going into production after all. 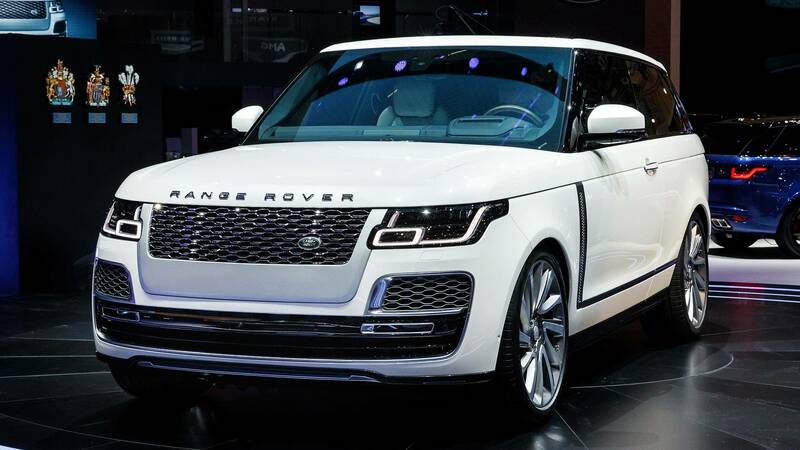 The $295,995 opulent SUV was originally supposed to be a limited series of 999 examples, but the ultra-luxury two-door model will go down in history as a one-off affair. 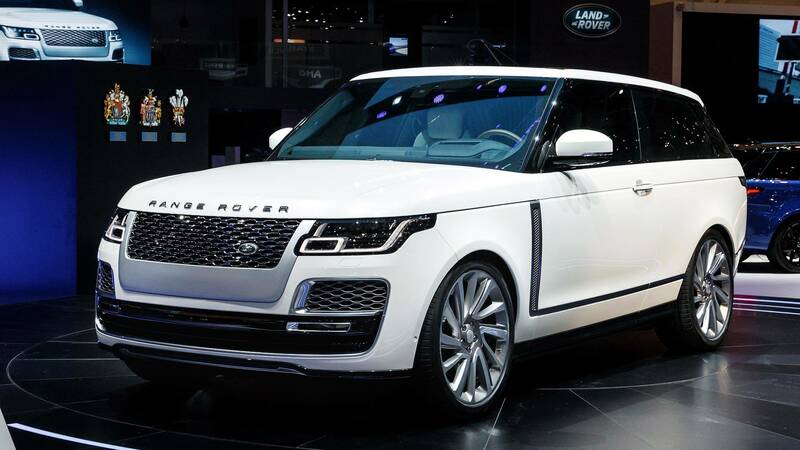 Land Rover has not fulfilled any of the orders received following the SV Coupe’s debut at the 2018 Geneva Motor Show, and it doesn’t intend to put the limited-edition SUV into production. 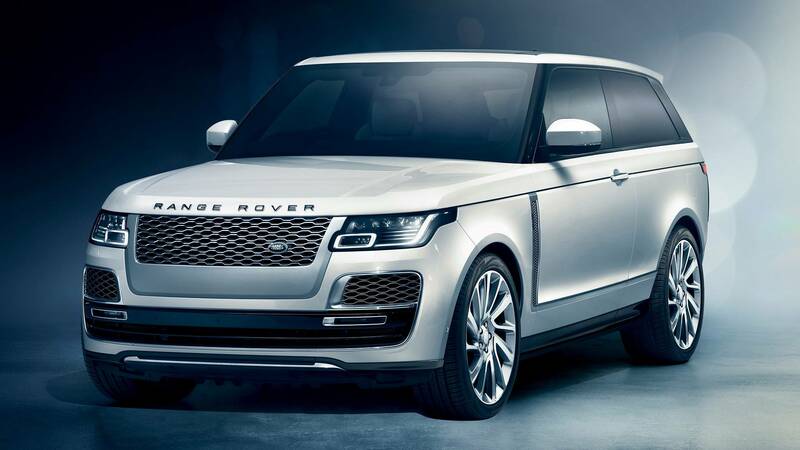 As a refresher, the next-generation Range Rover is expected to debut in 2021 with a massive diet granted by all-new underpinnings. 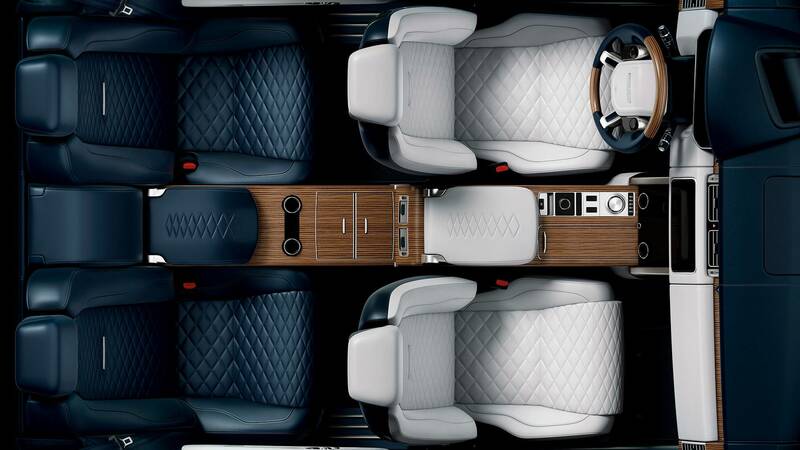 The British luxury SUV could sure lose some weight considering the SVAutobiography variant tips the scales at a hefty 2,606 kilograms (5,745 pounds) or 166 kg (366 lbs) more than the aforementioned Bentayga W12.